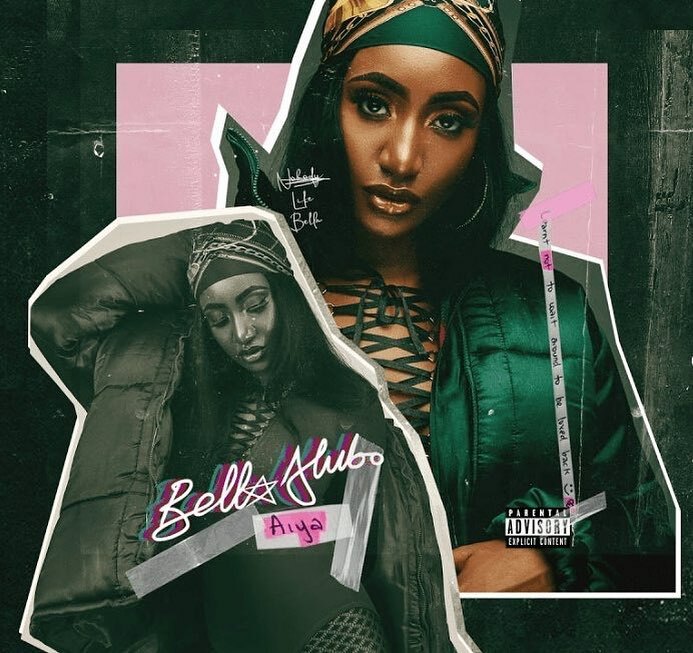 Coming off her joint project with YCEE that got featured on our underrated 2018 projects list at the end of the summer, Bella Alubo is back with a new single and third project in view. 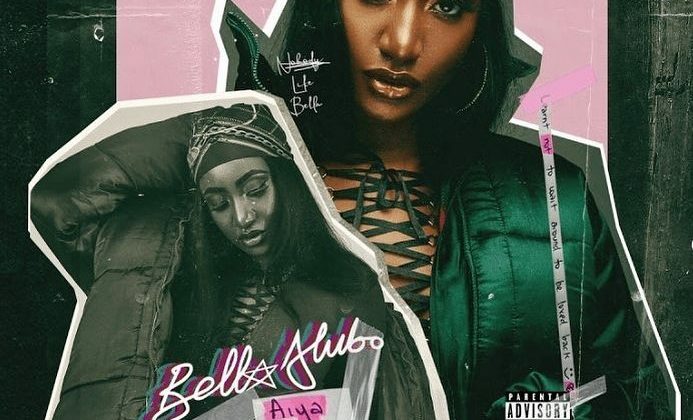 The track description for Bella Alubo’s “Aiya” reads: “Learnt not to wait around to be loved back” and “Aiya” stays true to that central message. 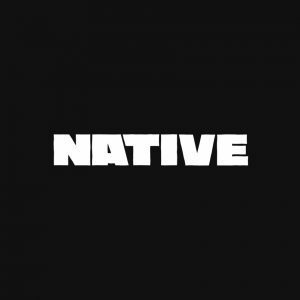 Over synths and soft drums, Bella recounts a familiar story of a situtationship turned sour by an unfaithful lover. Bella Alubo announced her upcoming project ‘re-Bella’ via social media to warm reception last week. ‘re-Bella’ is expected later this week, and “Aiya”, is the lead single off the upcoming 7-track EP. The re-Bella EP will feature guest appearances from underground king, BOJ, South African poet and rapper, Sho Madjozi, Ghanian songbird, EFYA and pop diva, Victoria Kimani.